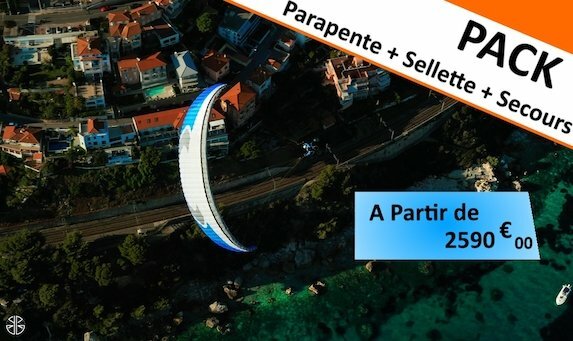 Hike Fly, is a French shop of paragliding equipment. From the beginner to the expert, find all paragliders, saddles, parachutes and accessories; as well as all the paragliding pack. You will also find information on the latest sails out and can come and test the equipment at our shop. All the material on the Hike Fly shop has been tested to bring you the information and serenity in the practice of paragliding.